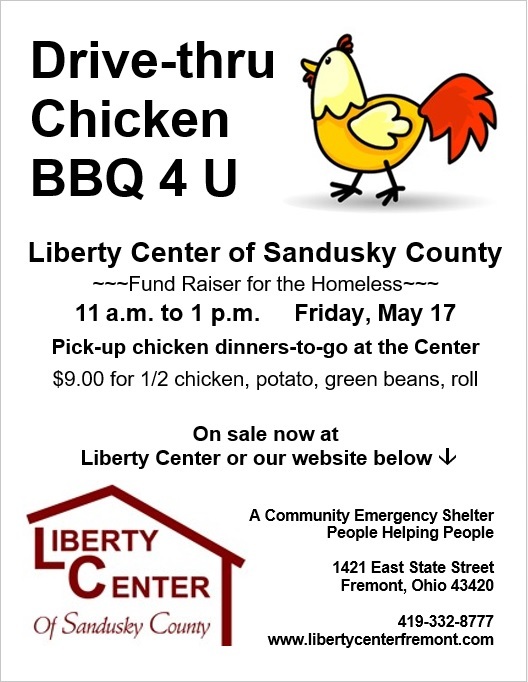 Chicken BBQ Fundraiser. Drive thru - Take out ONLY. 1/2 chicken, baked potato, green beans and dinner roll. You MUST bring your ticket or email confirmation of ticket purchase. 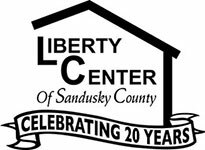 Located at Liberty Center of Sandusky County.